One owner. Always garaged. 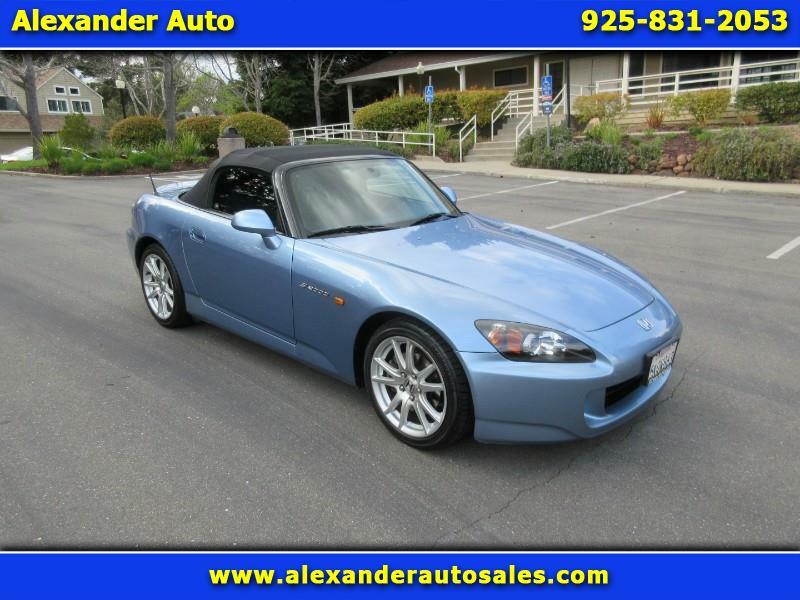 Owned and driven exclusively by a car enthusiast little lady, who took meticulous care of this virtually perfect S2000.